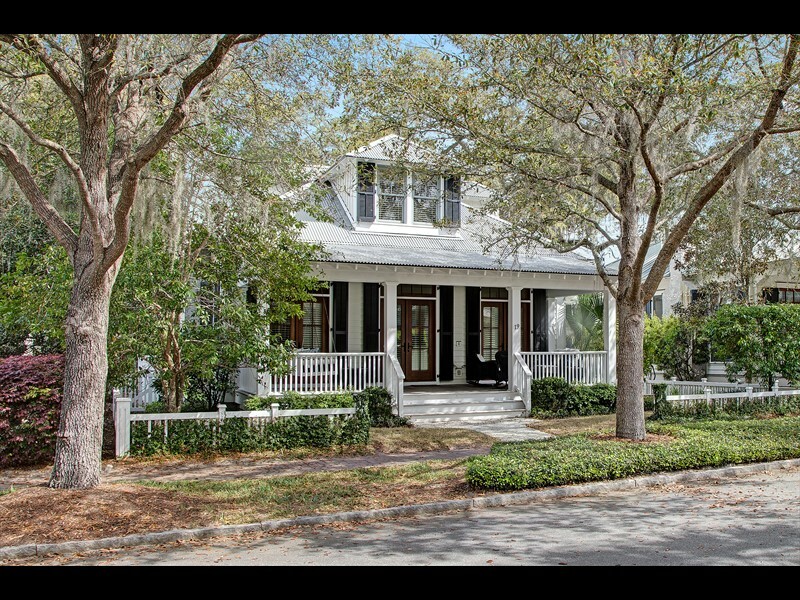 66 Myrtle View Street is a remarkable 4,275-square-foot residence in The Point neighborhood of Palmetto Bluff. 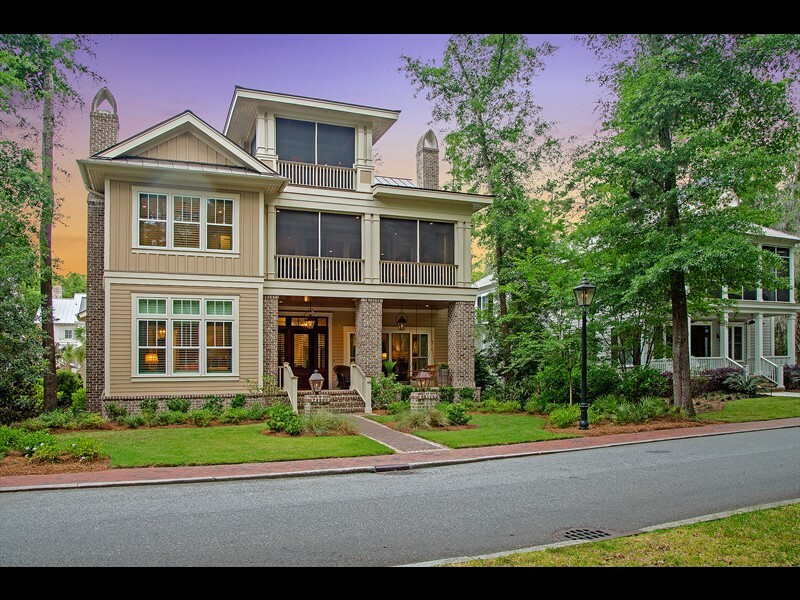 This home has exceptional curb appeal with a well-manicured lawn and hardiplank siding accentuated by brick accents. 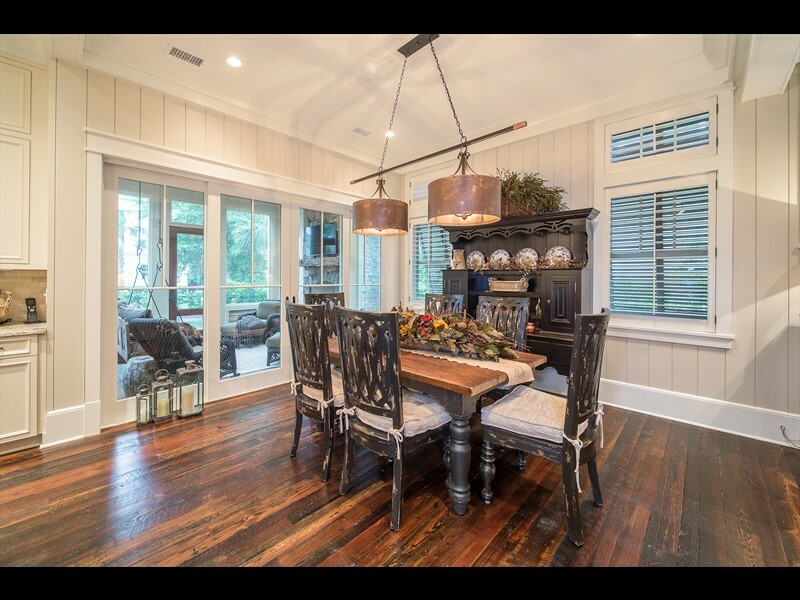 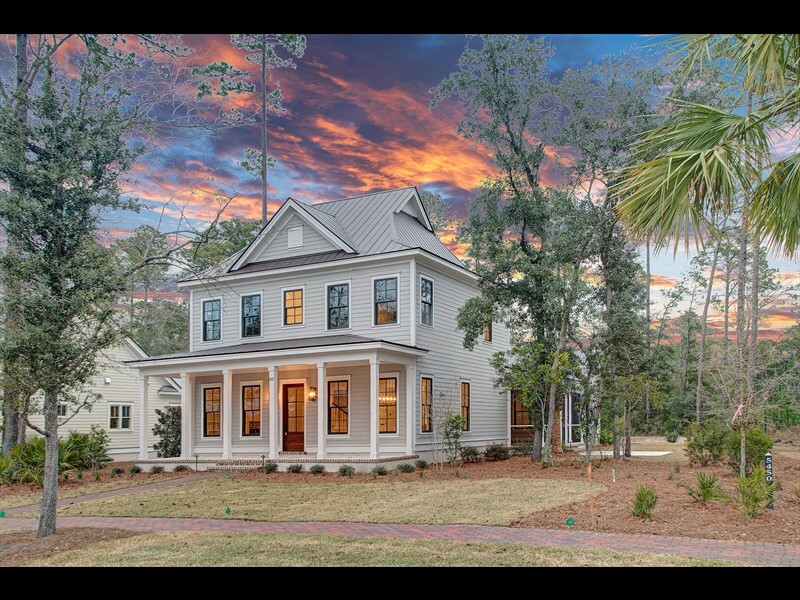 Custom gas lanterns on the pillars and front-porch, as well as second and third floor screened-in porches create a true Southern masterpiece. 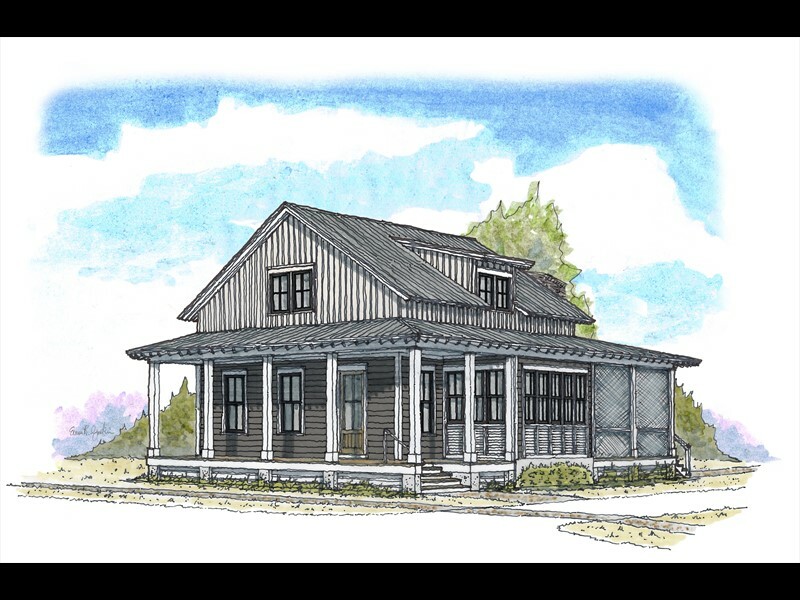 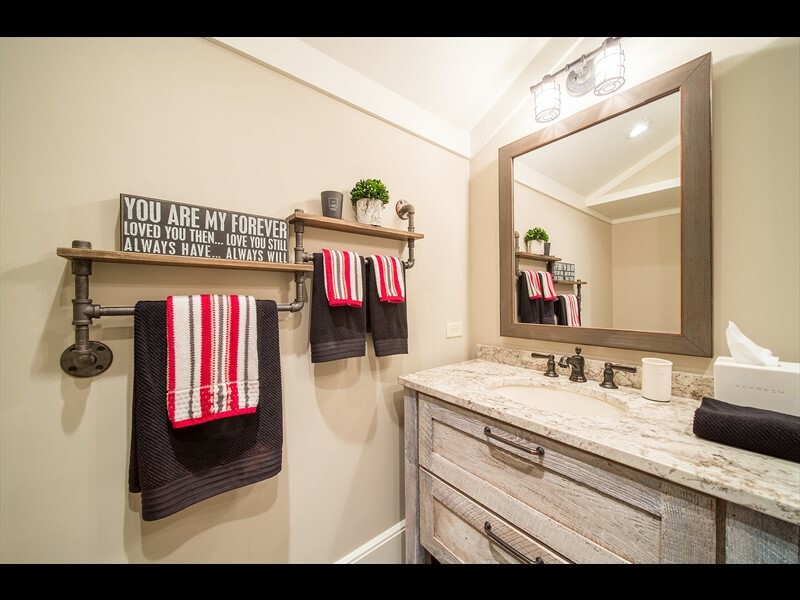 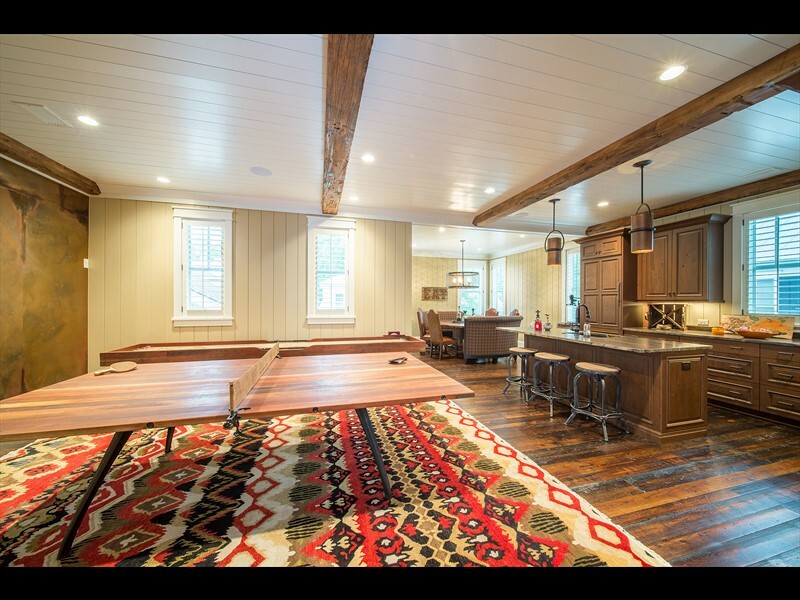 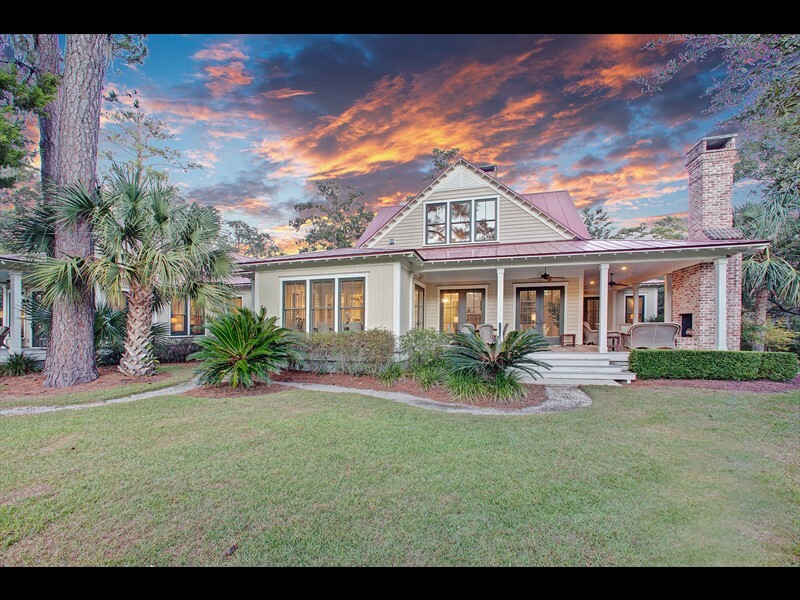 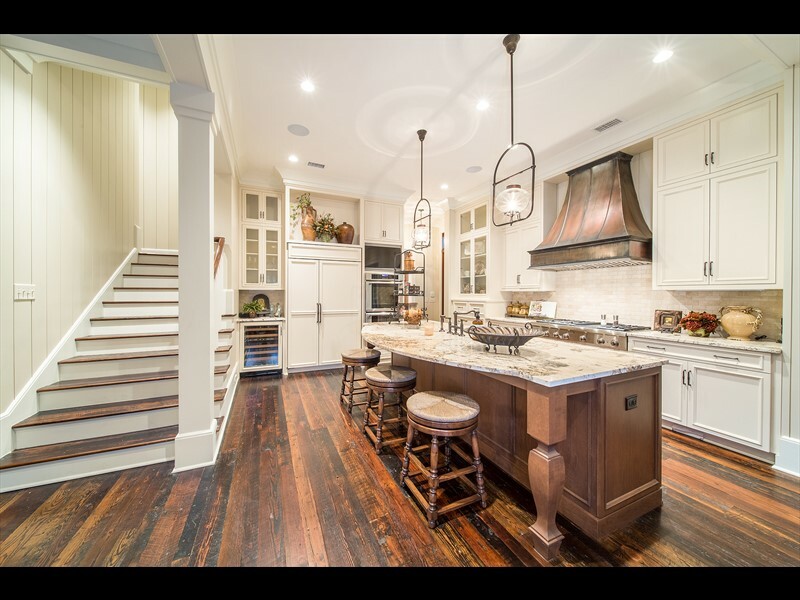 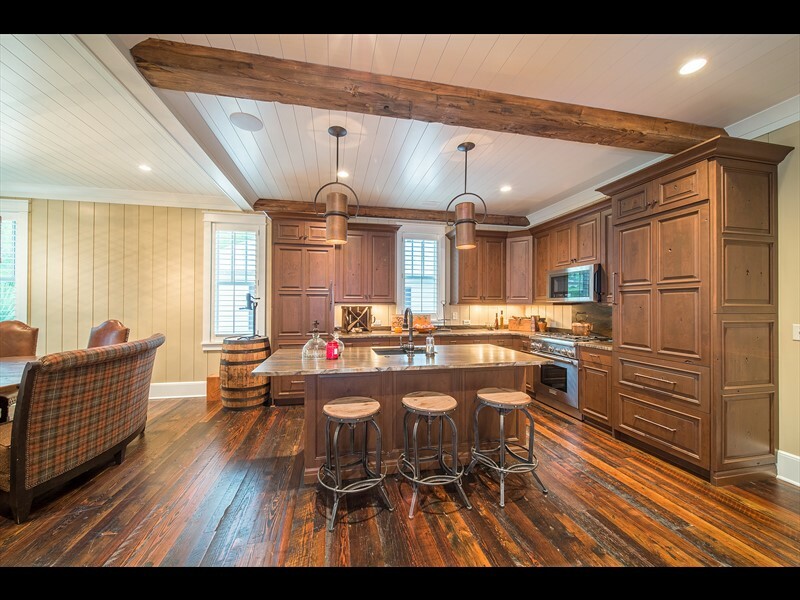 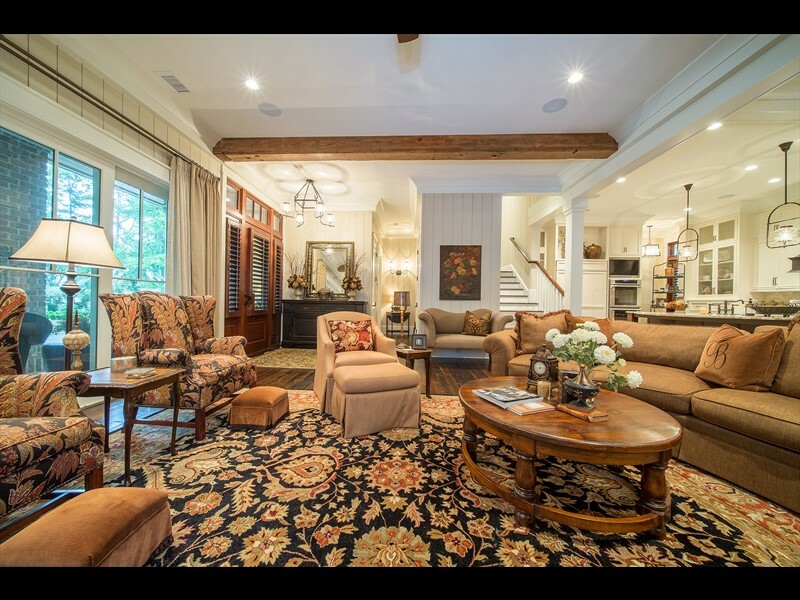 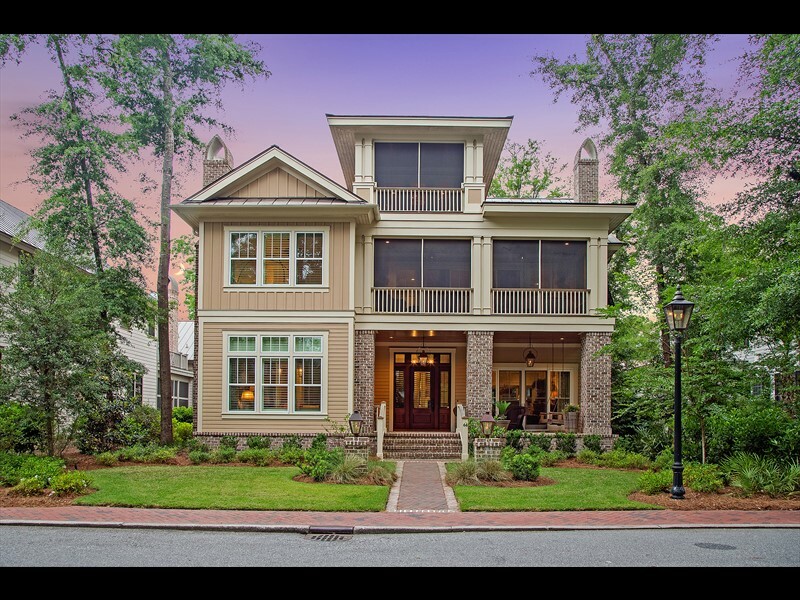 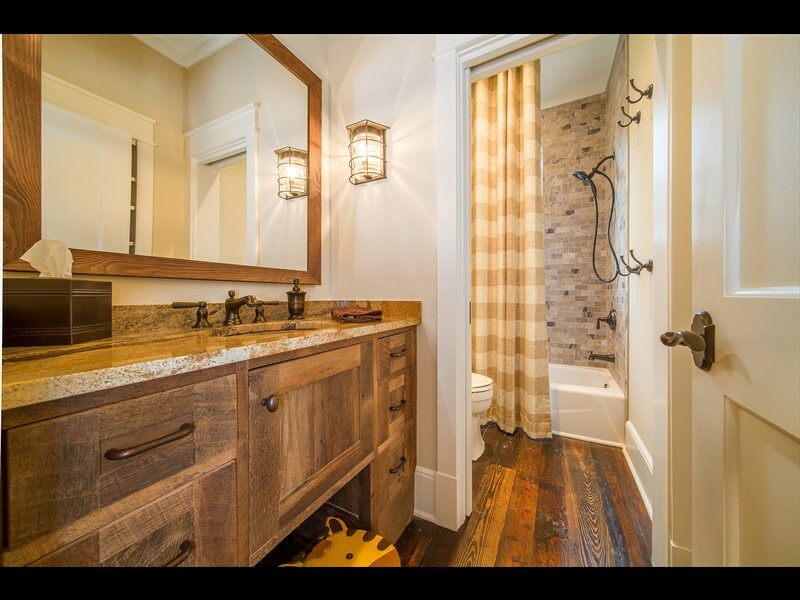 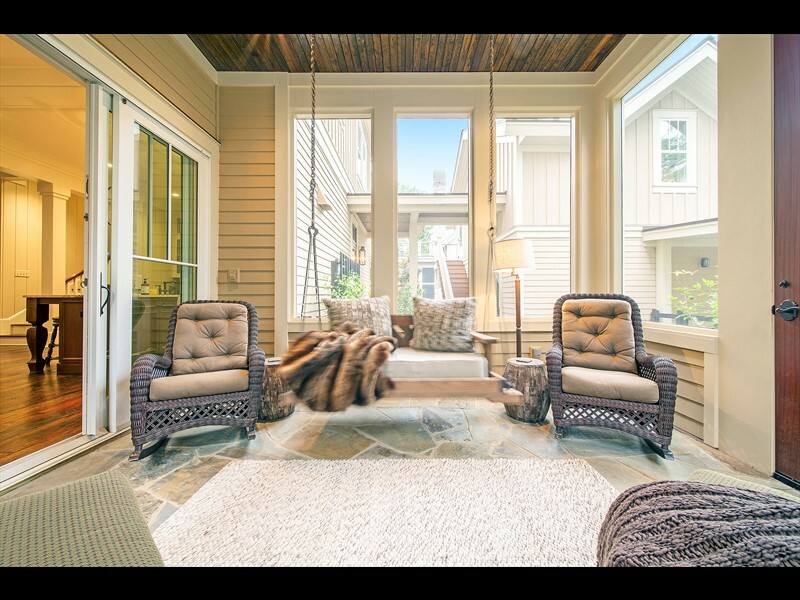 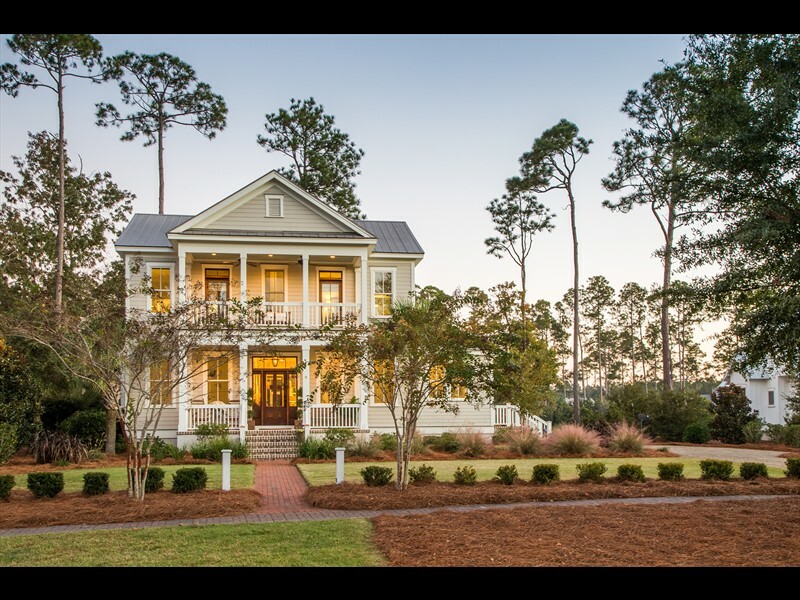 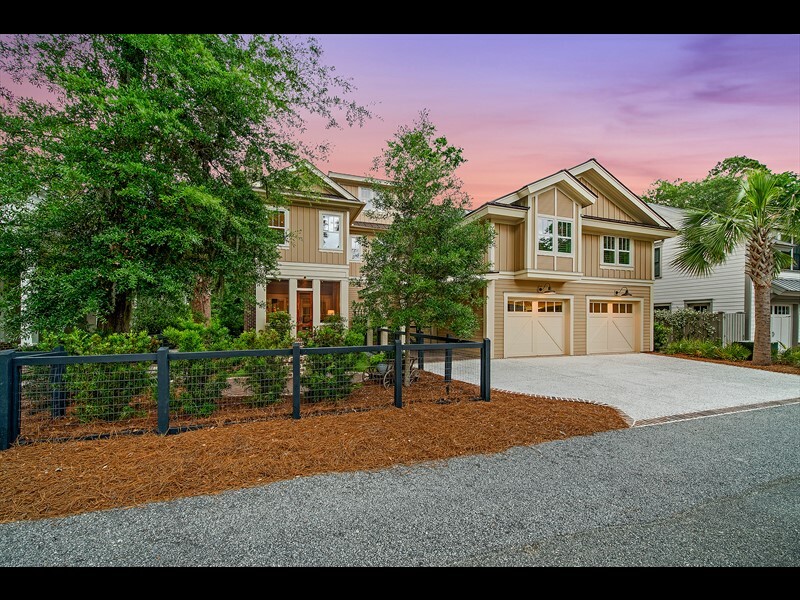 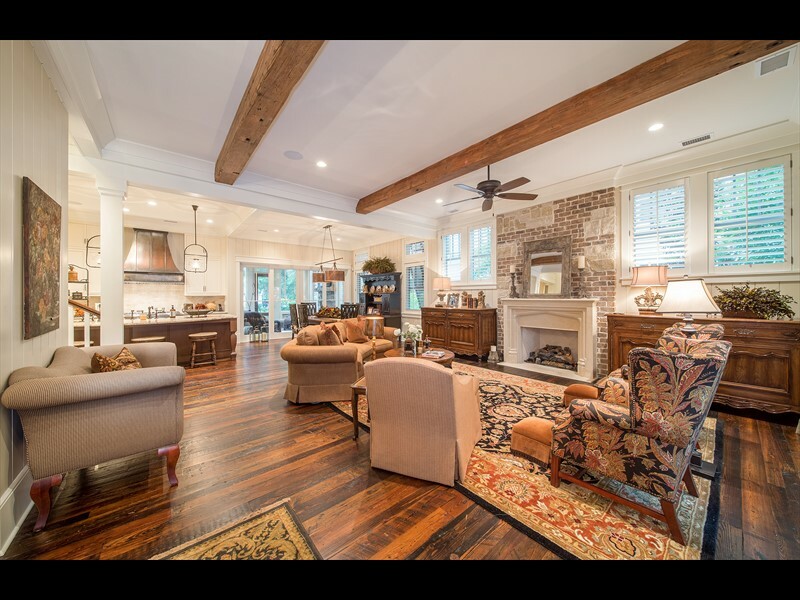 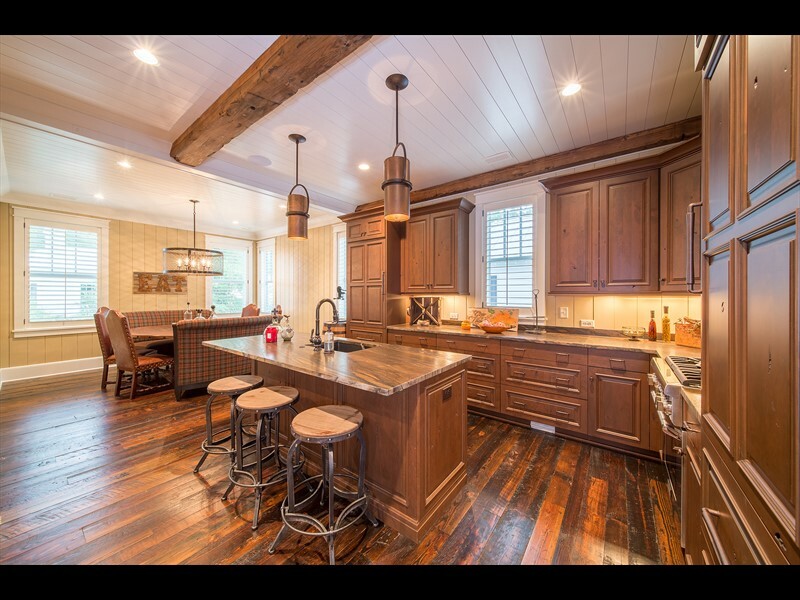 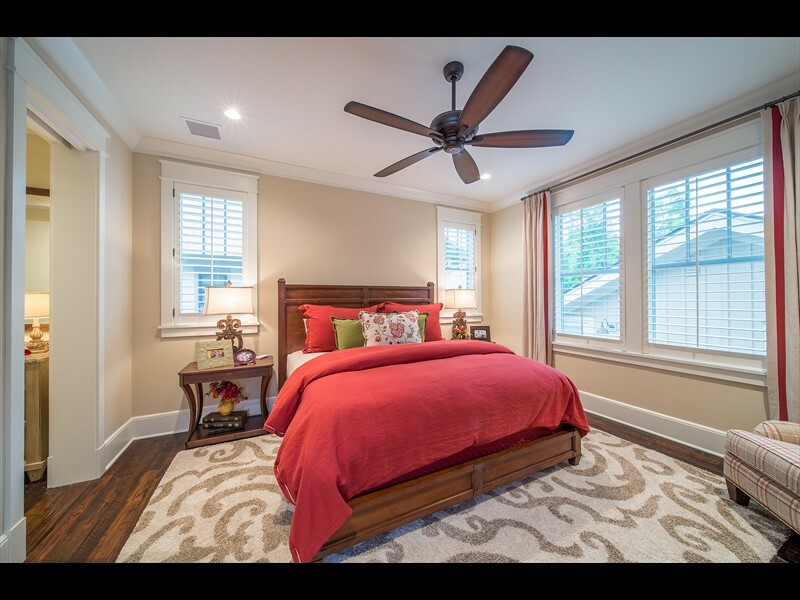 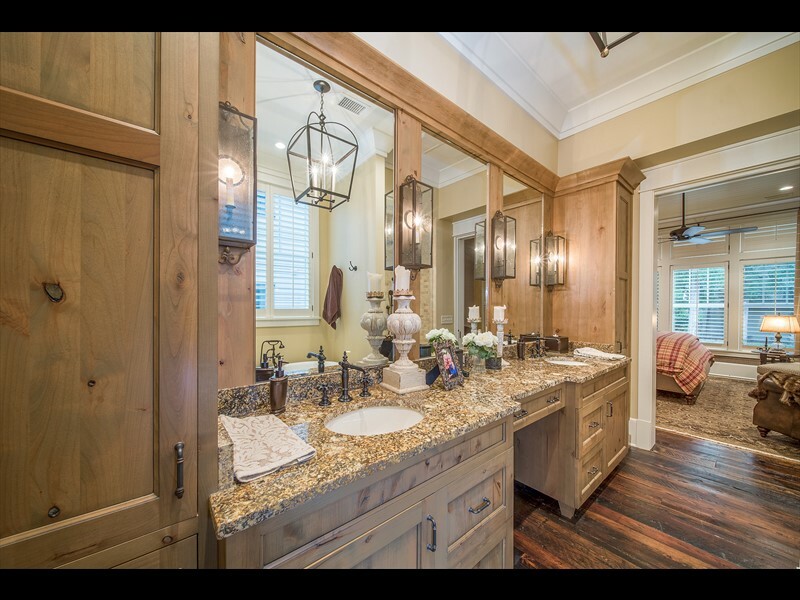 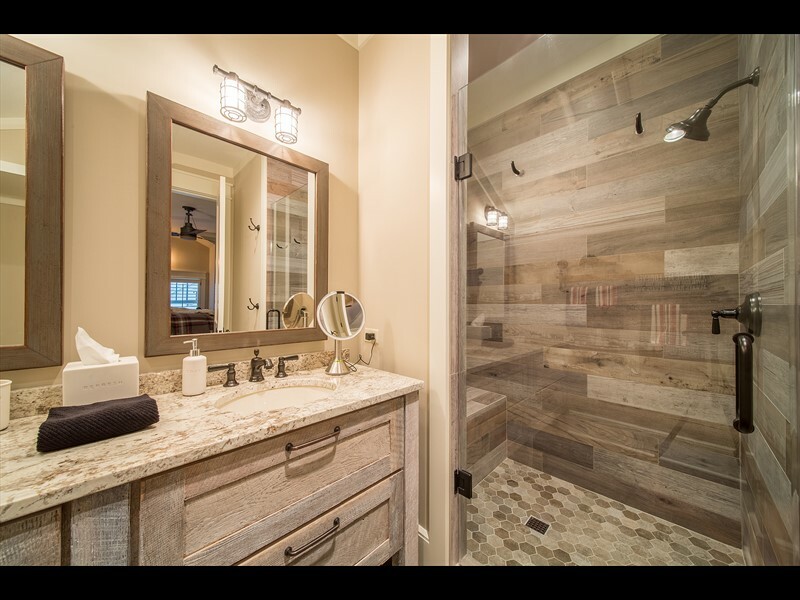 With five bedrooms and five-and-a-half bathrooms, this home gives a generous amount of space for future owners and guests to live comfortably while enjoying a timeless representation of Lowcountry design. 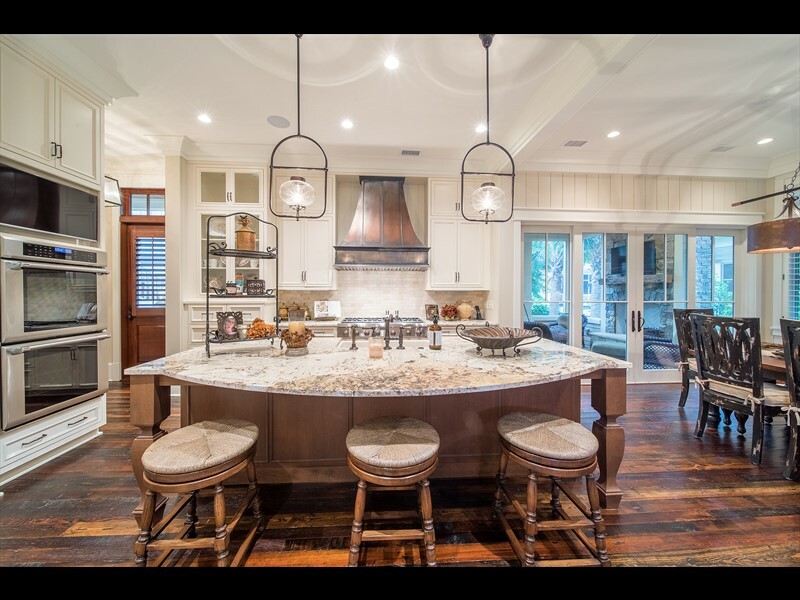 The first floor features an open concept floorplan with a formal living room and an extraordinary kitchen that boasts Wolf and Sub-Zero appliances, a large island, wine cooler, paneled refrigerator, dual ovens, and a custom copper hood. 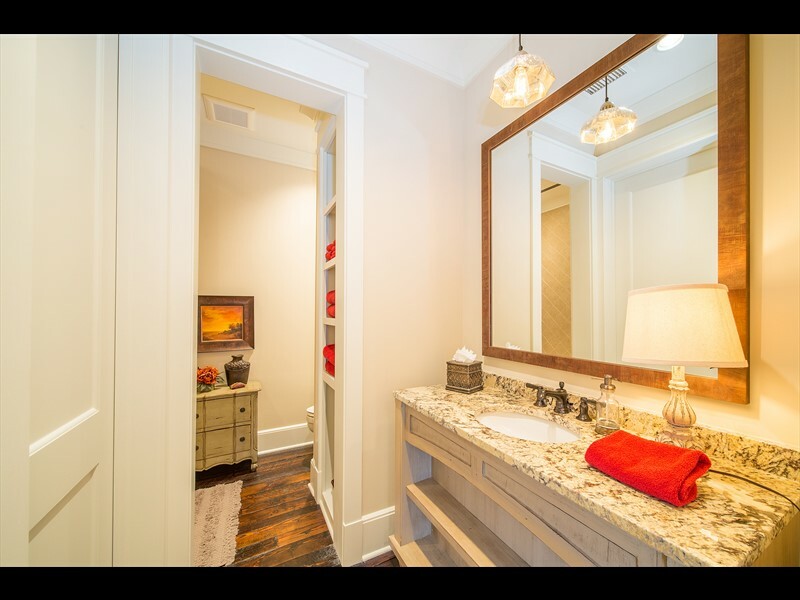 The master wing gives future owners space to unwind and relax with an en-suite gas fireplace, and a spa-like bathroom that hosts dual vanities, a standalone bathtub and generous walk-in closet. 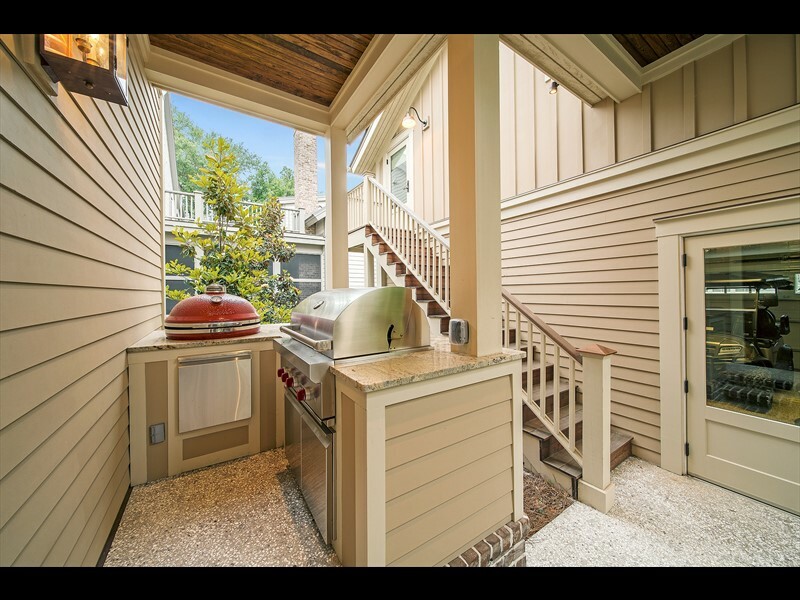 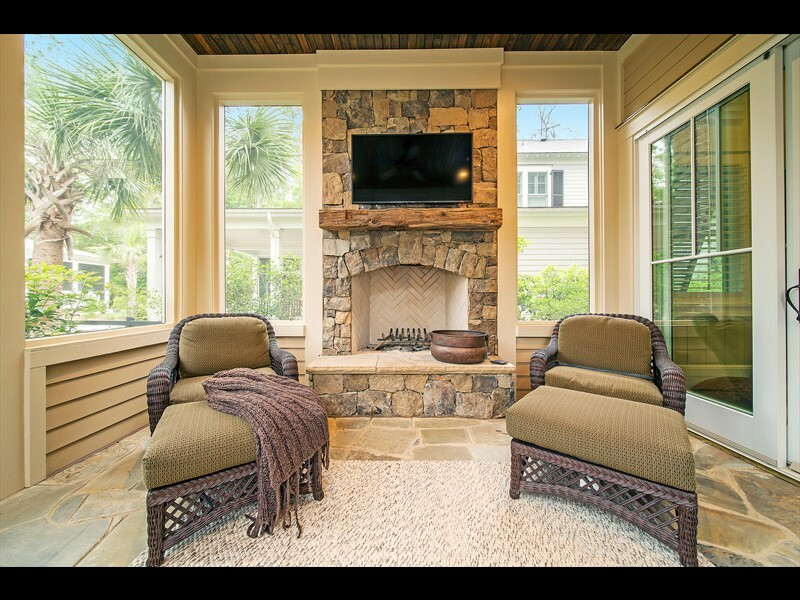 A large laundry room and a spacious screened-in back porch with a fireplace complete the main floor. 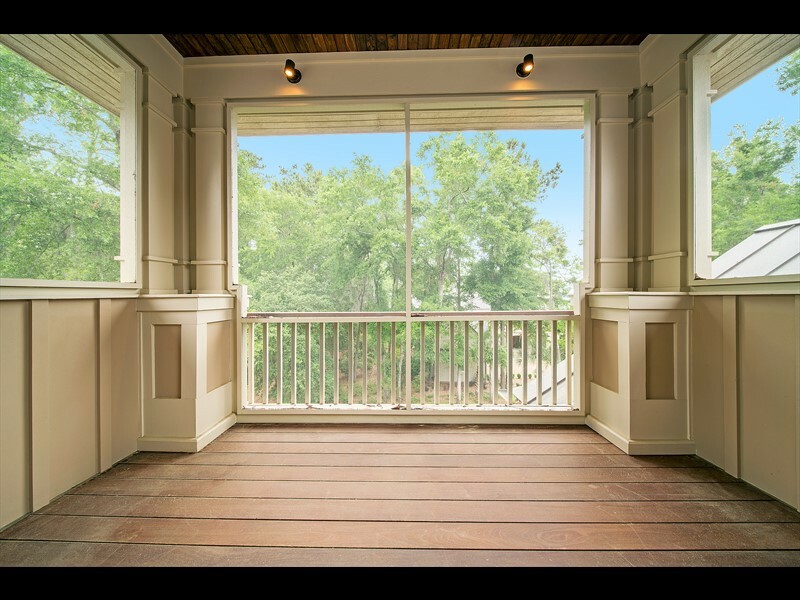 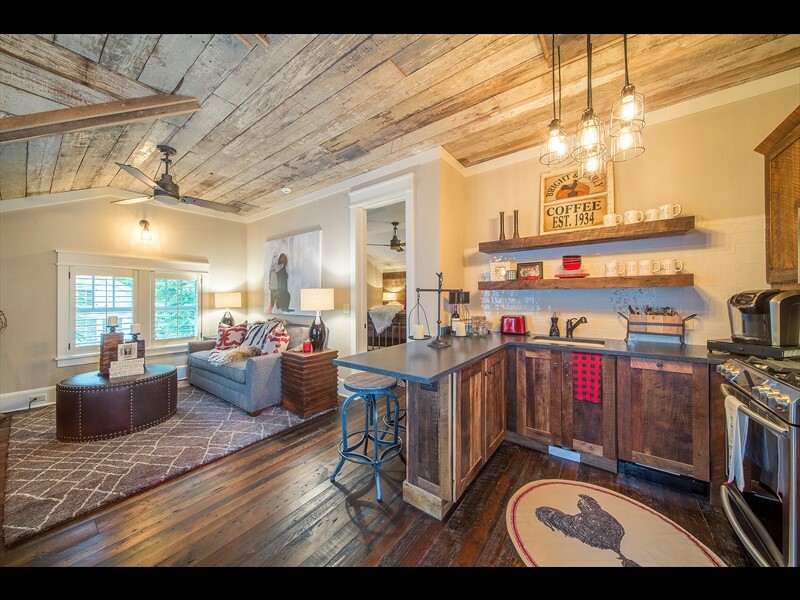 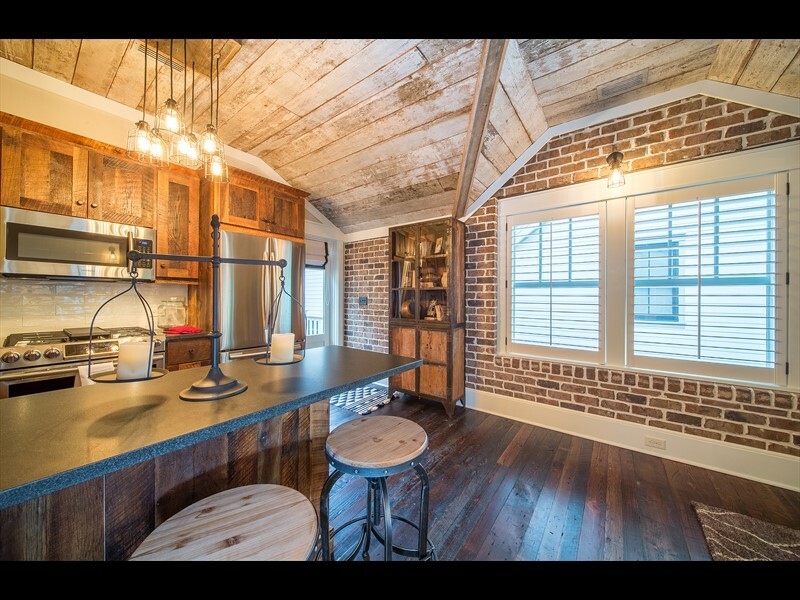 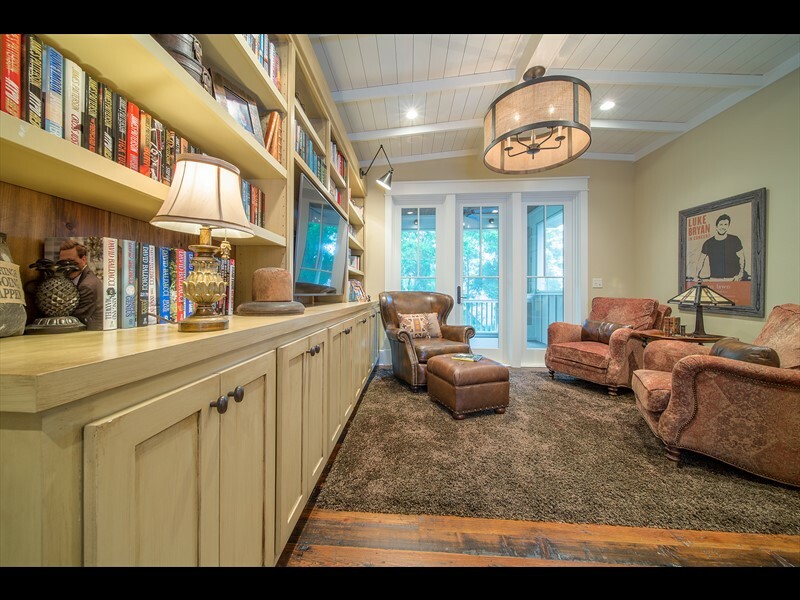 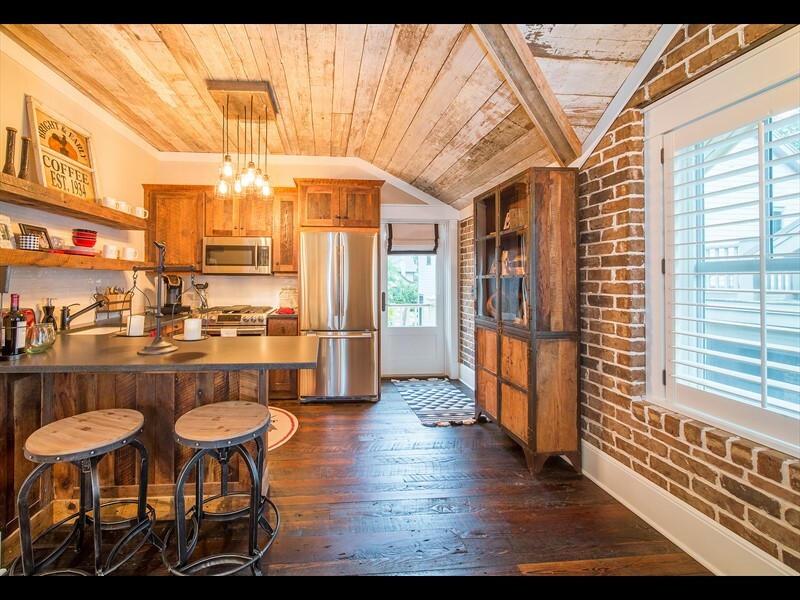 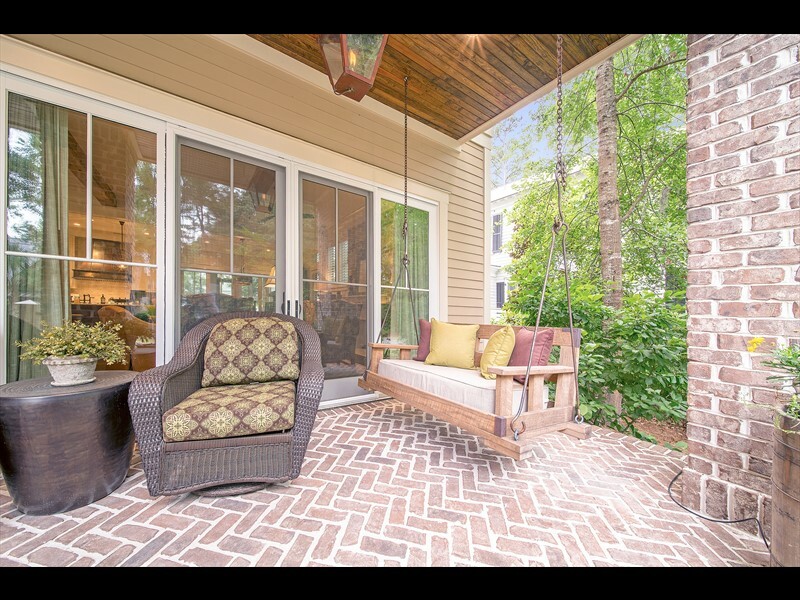 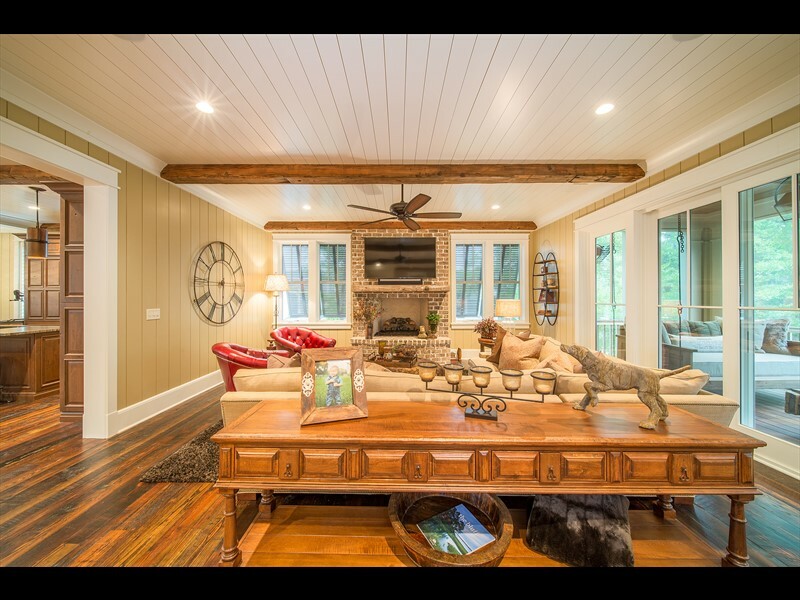 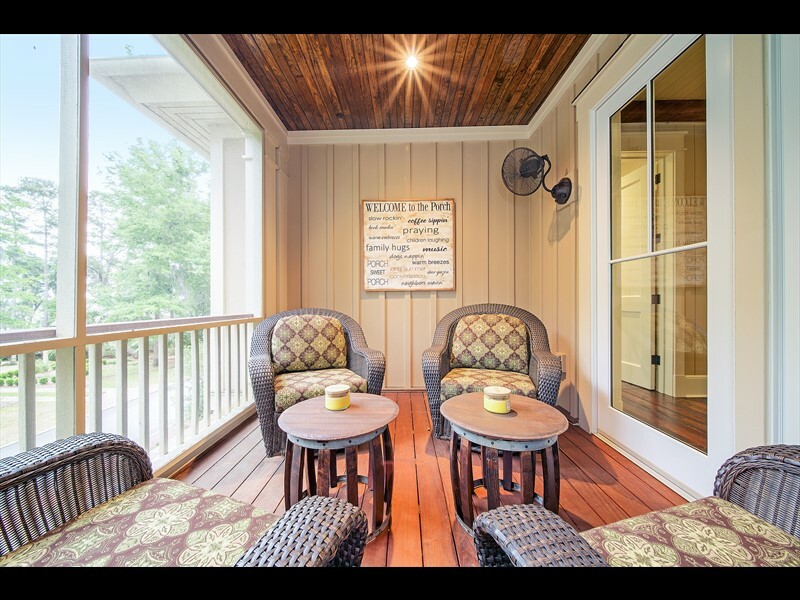 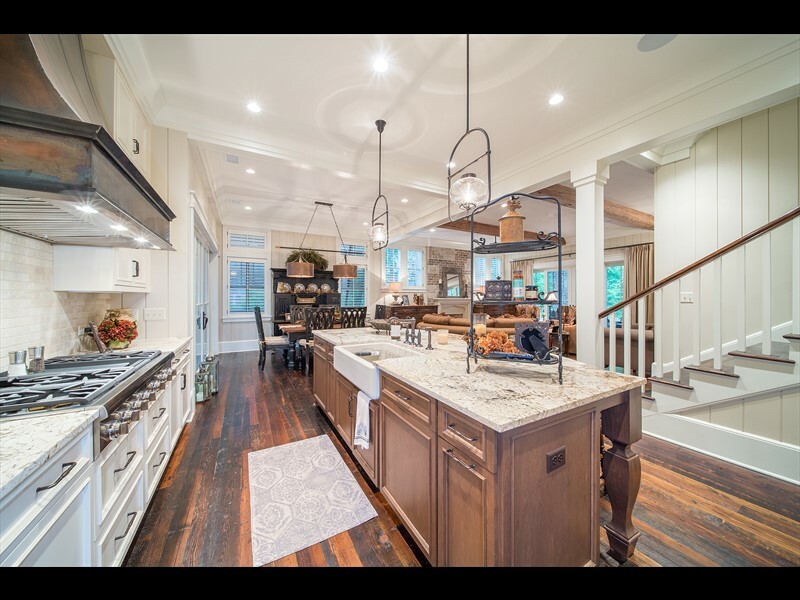 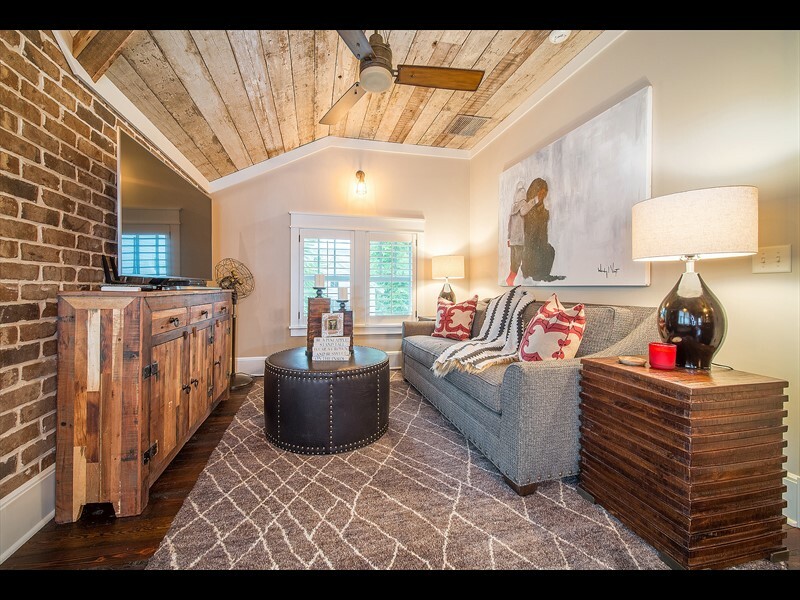 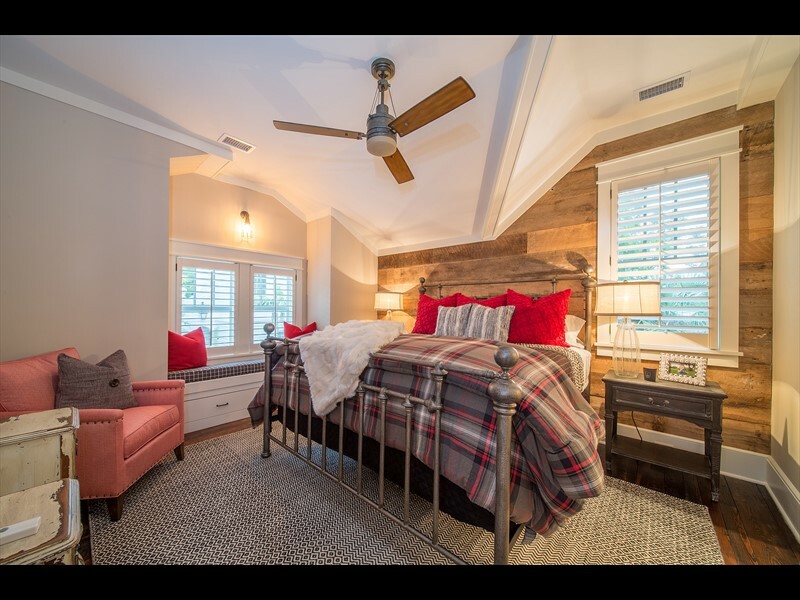 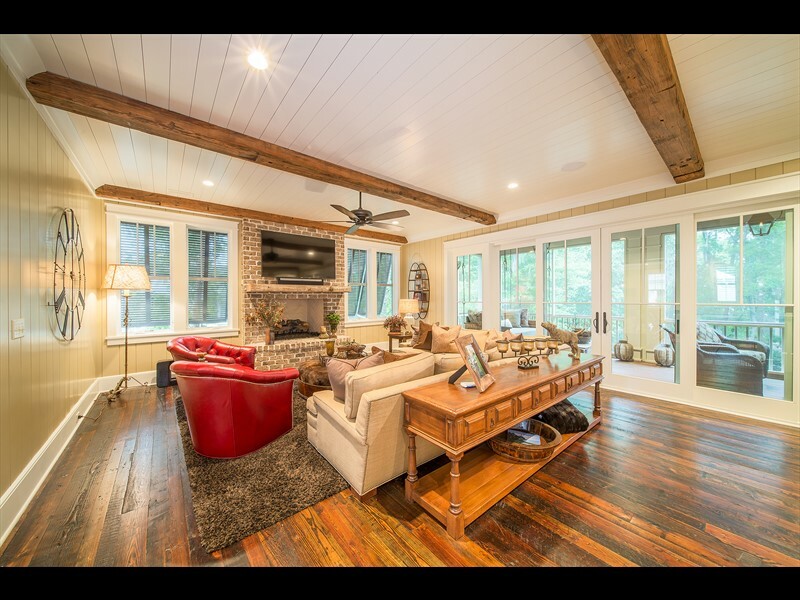 The second floor hosts an additional full-sized kitchen, breakfast nook, entertainment area, living room and screened-in porch. 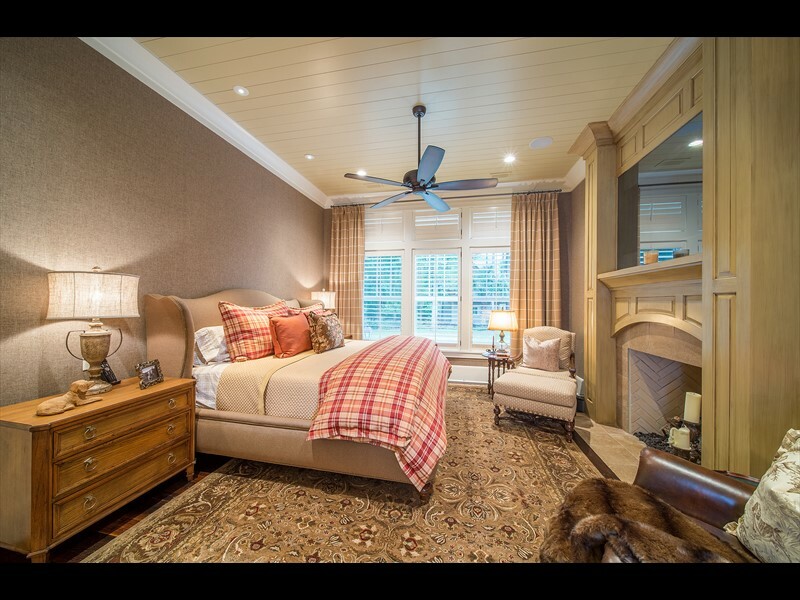 A junior master suite as well as an additional guest suite are also on this level, making it the ideal spot for guests to lounge. 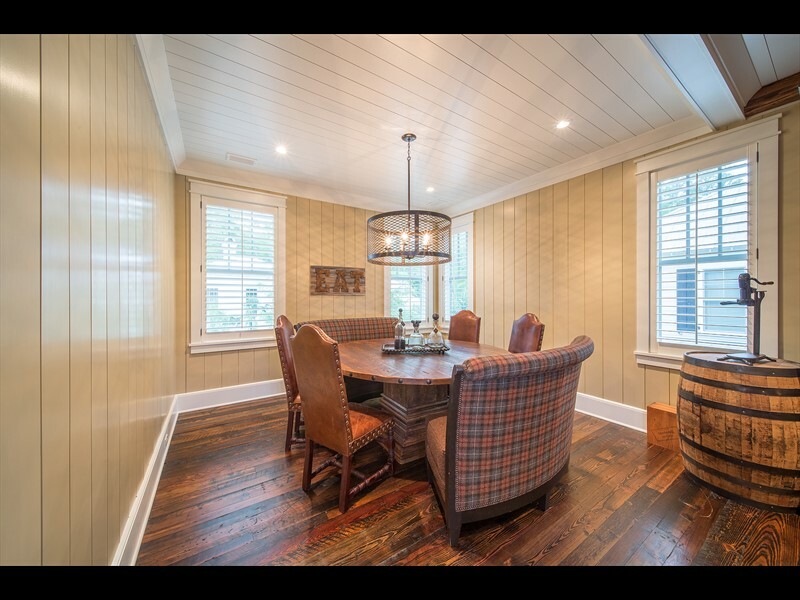 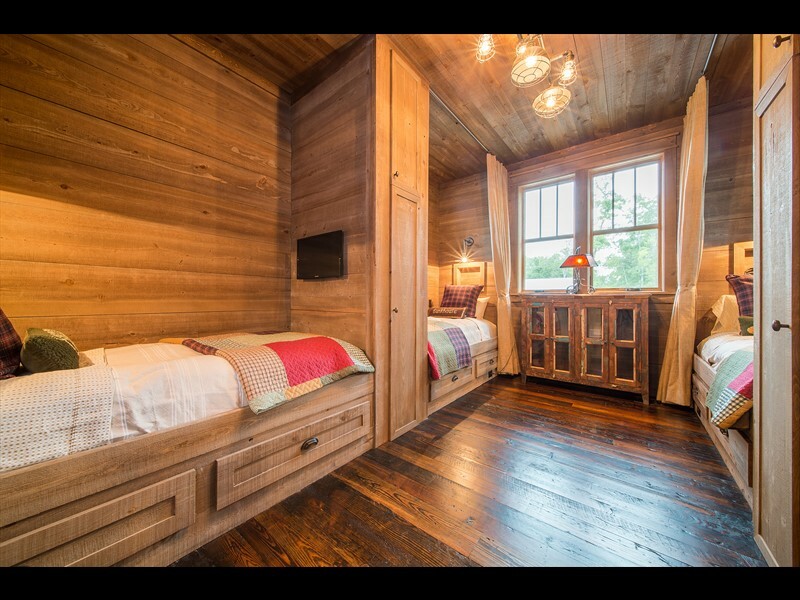 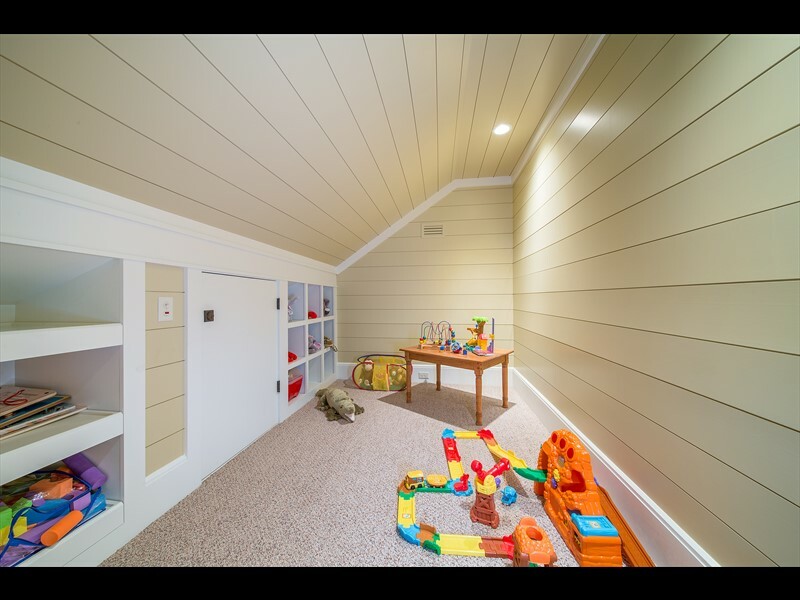 The third floor provides a wonderful space with a bunk room that features four full-sized beds, a sitting room, closed-off playroom, full bathroom and a screened-in porch that highlights views of the May River. 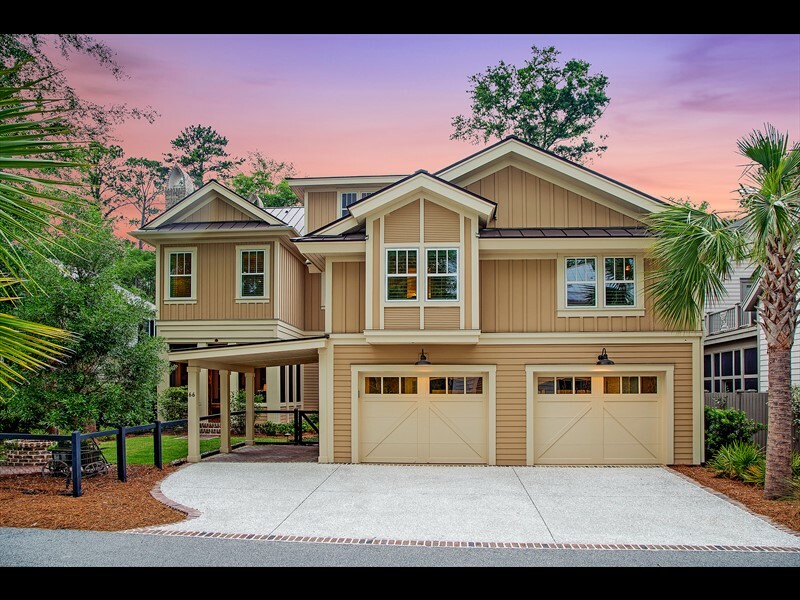 Completing this home is a detached two-car garage that features a golf cart carport with a carriage house above that includes a sizable bedroom, full bathroom, living room and full kitchen. 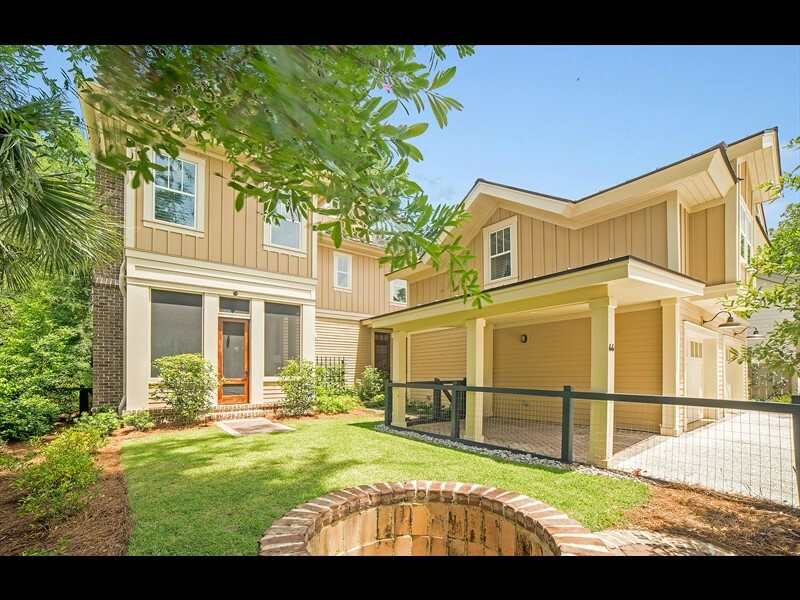 Ideally located, this residence is within walking distance to the amenities of Wilson Village. 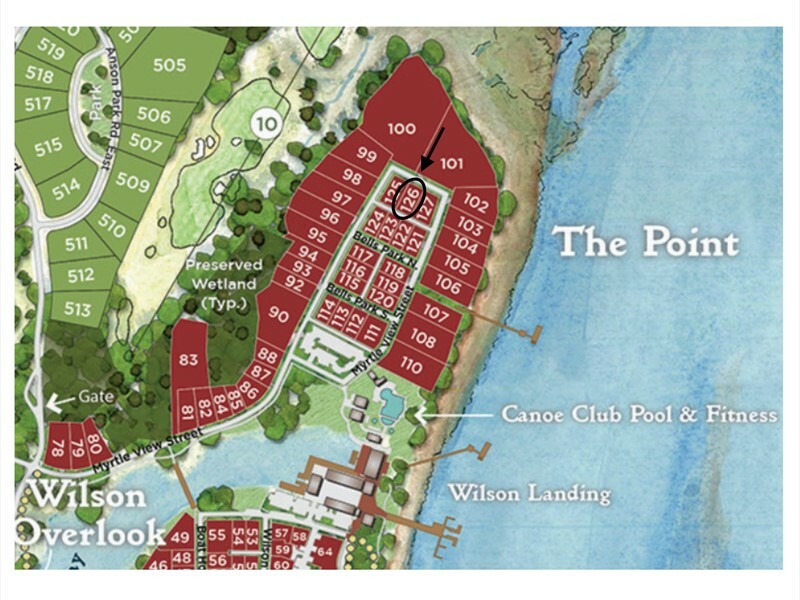 The Canoe Club, River House, Wilson Landing and RT’s Market are all within a short distance as well.